You’re about to quick relief for your voice – FAST! YOUR’RE IN THE RIGHT PLACE FOR RIGHT NOW RELIEF! Have an emergency and need help NOW? 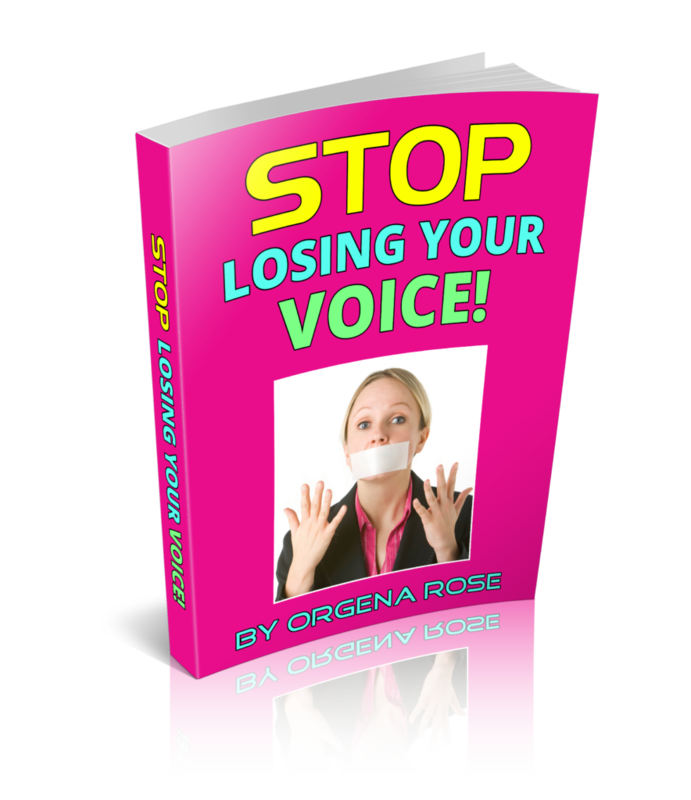 Orgena’s Stop Losing Your Voice will help you! ->Stop Losing Your Voice Now! ->Relieve hoarseness and raspiness fast! ->Get The 5 Keys to Get Your Voice Healthy Immediately! With you’re Emergency Vocal Rx Toolbox and Audio Training – you’ll know exactly what to use. when and how! STEP 1: Watch 3 Simple Steps to Stop Losing Your Voice So You Can Deliver Your Message Powerfully! Make sure to watch this video to begin making a shift in common mistakes that cause vocal problems! These are quick fixes to help you stop losing your voice but it is recommended you solve the problem at its source so you never have to be in this position again! You’ll hear tips and secrets like these, why to avoid, how to use them and more! When you’re giving public speeches or singing regularly, you are a Vocal Athlete – you’re using your voice at an athletic level! Therefore you must also train at an athletic level. Just as a marathon runner wouldn’t just wake up one day and run a marathon, but trains regularly to build and strengthen muscles, so must singers and public speakers! In just 10 minutes a day you can begin making your voice stronger with each word instead of making it weaker. ⇒Speak or sing for hours and not get vocally tired or hoarse! ⇒Stop Losing Your Voice – once and for all! You just listen on your iPod or MP3 player and follow along and in just 10 minutes a day you’ll notice a huge difference even in just the first week! Have a big audition or recording session? Nail it and be able to last all day and night with more vocal stamina! Have an important presentation or performance? Knock it out of the ballpark! Have the confidence your voice will be there for you! This powerful download course will be send via email after your first call. Online community for continued support and to get your questions answered personally by Orgena! HAVE FEARS YOU’D LIKE TO OVERCOME? Step Into The Power of Your Voice! STEP INTO YOUR VOCAL POWER! ♥ Release your fears once and for all of your voice not being good enough! ♥ Find out the top 10 Lies we tell ourselves and how to overcome them – for good! 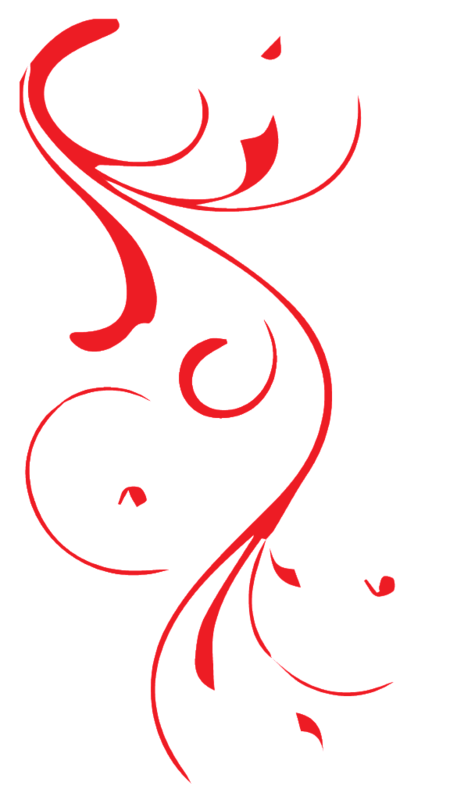 ♥ Tap into the secret power of your voice that no one is telling you but can change your life forever! Over 3 hours of step by step audio and video trainings that have changed the lives of thousands of people! You can be one of them for only $67 $27! Click the add to cart button below to receive instant access and begin your journey to the secret power of your voice! Want more personal one-on-one help with your voice? Apply for one of Orgena’s 30 Minute Find Your Voice Discovery Sessions! -Find out how to strengthen and empower your voice! -Get clarity on how to remove any blocks and eliminate trouble spots! -Know exactly what your next step is to get from where you are right now to where you want to be! Only 5 spots available! Apply now! Click the link below! Your Vocal Assessment with Orgena will be 30 MINUTES and can be done via phone or Skype. 1. What is your name and tell me about your voice experience? 2. When it comes to your voice what are your biggest challenges? 3. On a scale of 1-10 (10 being highest), how important is it to you to get these solved…and why? 4. What is the #1 obstacle that kept you from solving these challenges? 5. Where would you like your career/business to be in 6 months? 12 months? We’ll contact you shortly to let you know if you were accepted for one of these 5 limited spots). PS: Remember, I only have 5 spots a month available so send yours in now!